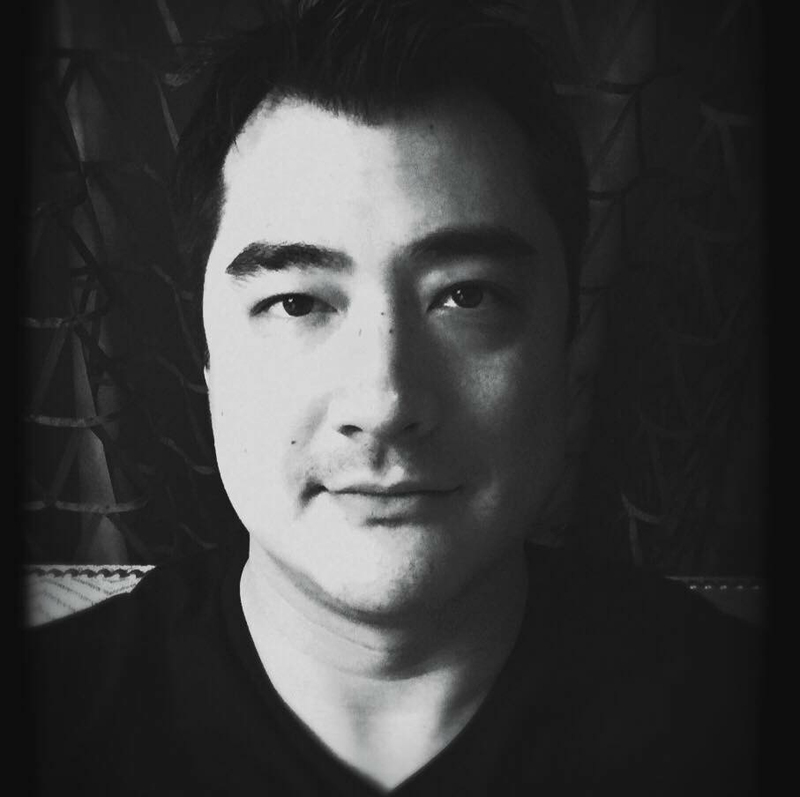 CEO, Founder, and Lead Programmer, with 12 years of game industry experience in tech leadership on a wide variety of genres and platforms, Dan leads the technical and overall direction of the studio's game production. Will graduated The Art Institute of California - San Diego with BAS in Game Art & Design in 2009. He worked as an Artist at Day 1 Studios, Phosphor Games, and Iron Galaxy creating art for games such as FEAR 3, Nether, WWE Immortals, Game Party: Champions, and Killer Instinct. Will is also life long gamer, has a passion for community driven games and currently broadcasts a live game streamer for Microsoft Mixer. Vic is the kind of guy who enjoys the "behind the scenes" more than the movie. He calls himself an artist because that’s the only thing he’s ever been. Throw in an unyielding demand for quality and a splash of OCD to get a hint of what his average day is like. Now in his 40’s, he’s never worked harder or believed more in the happiness of creativity.